#182 Spa with AMG Pt2. 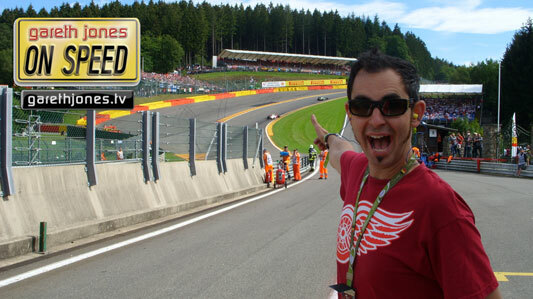 Continuing our coverage of the Belgian Grand Prix. Stunning recordings of sound of the cars at race pace and through Eau Rouge. With Jonny Smith, “Comedy” Dave Vitty, Nihal ……….and Michael Schumacher.